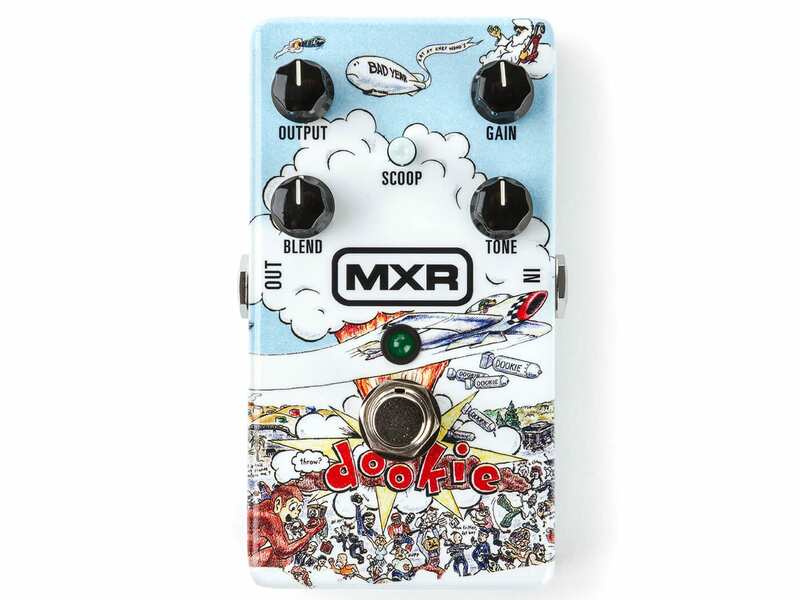 Dunlop owns MXR and Way Huge, so apart from the news of the new Green Day Billie Joe Armstrong signature MXR Dookie drive pedal the other day, we now have a plethora of new effects pedals to now officially check out as well! This one we all knew about anyway, because Billy Joe Armstrong shared it a few days nack via his Instagram page. Essentially it captures the sound of the band’s Dookie album, which if you hadn’t heard is 25 years old this year. The sound is based on two heavily modded Marshall amps that were used to record the album and has controls for Output, Gain, Blend and Tone. Or if you fancy the real thing, then Billy is selling a load of gear next month, so you could stump up for one of his old amps there instead. 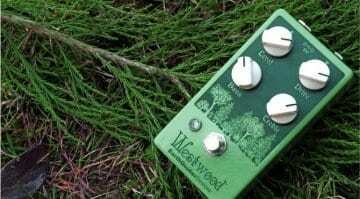 Next up we have a Billy Gibbons collaboration, based on an old Jimi Hendrix Octavio Fuzz, but with an added seven-band EQ. This one has a Level and Fuzz knob, plus those seven EQ sliders that can cut or boost frequencies between 100Hz to 6.4 kHz. It also has 18dB of volume boost at hand. Do you want Texas sizzle? This is how you can get it. 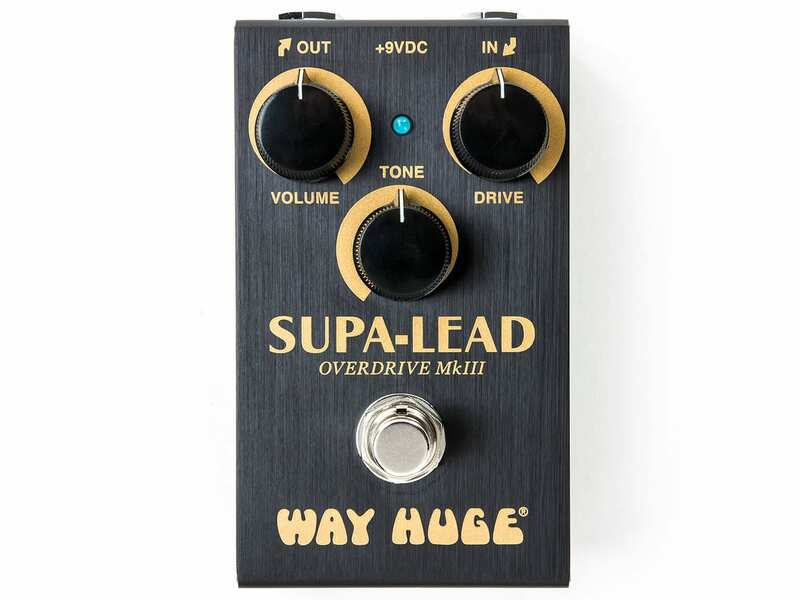 Then we have a Jeorge Tripps designed Way Huge Smalls Supa-Lead Overdrive pedal. 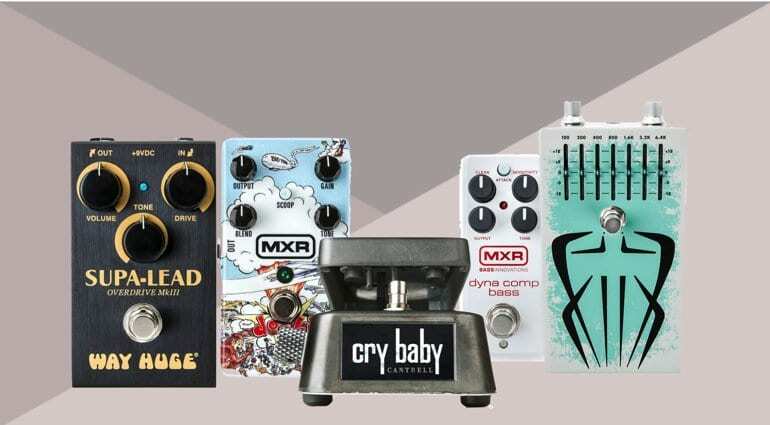 A shrunken amp-like drive pedal with controls for Volume, Drive and Tone. Expect a dynamic and touch sensitive overdrive with this product. 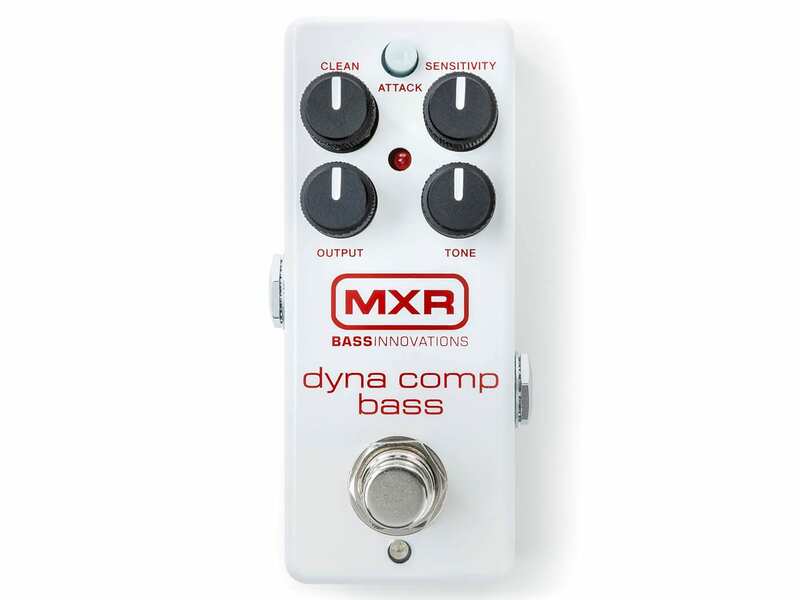 A dinky version of the classic MXR Dyna Comp Compressor, but aimed at bass players. 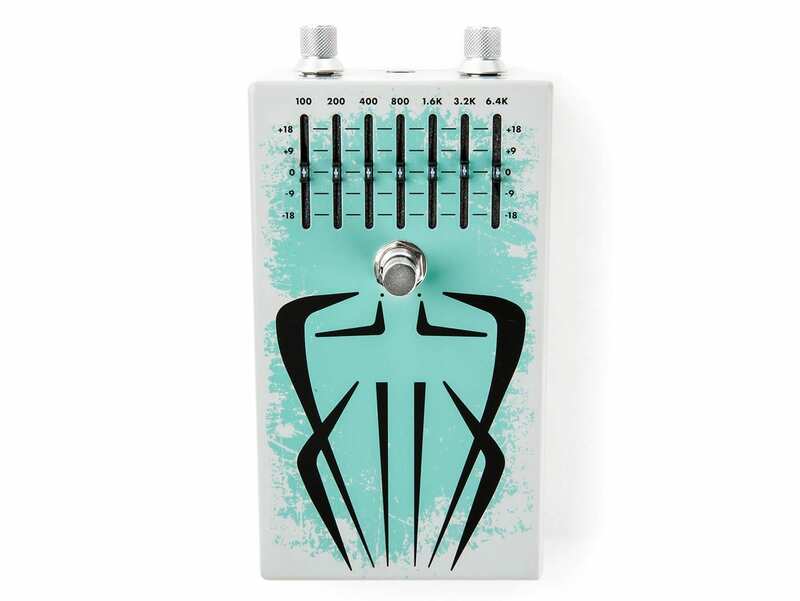 You all know bass loves compression, so you may as well get a small one for your board. 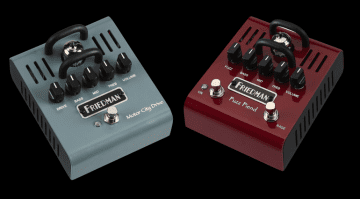 It is designed to control your bass, but maintain your low-end integrity. 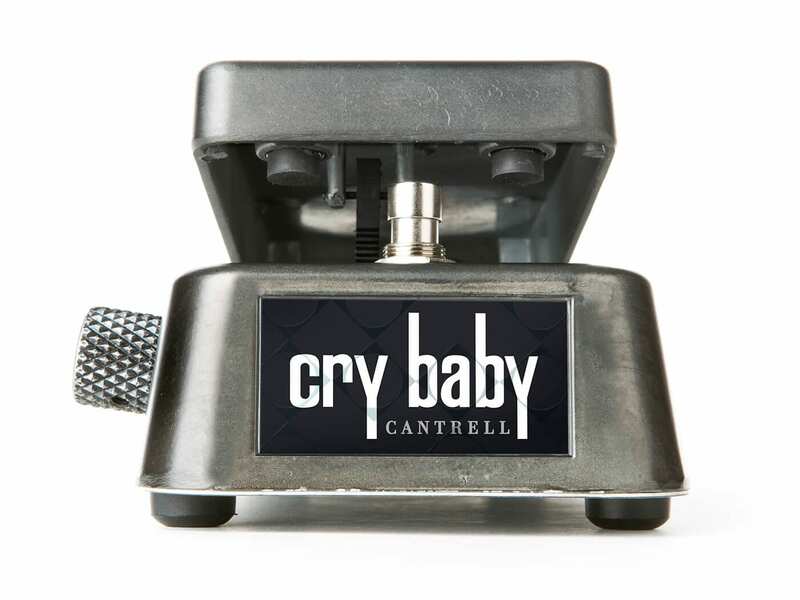 This last one is purely a cosmetic overhaul of the already popular Jerry Cantrell Cry Baby Wah and is available in a limited amount of 500 pedals worldwide. It comes in Distressed Black Finish inspired by the artwork on Alice in Chains’ Rainier Fog album. 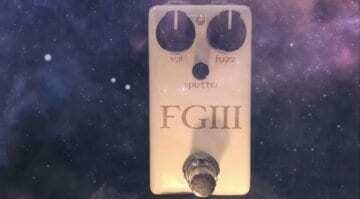 I like Jerry’s wah tone on record, so would probably buy one of these if I hadn’t done so already. 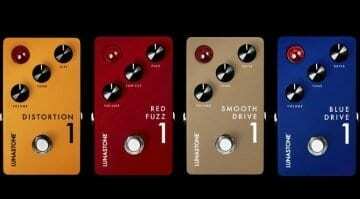 NAMM 2019: Red Witch Fuzz God III with 64 fuzzes in one!